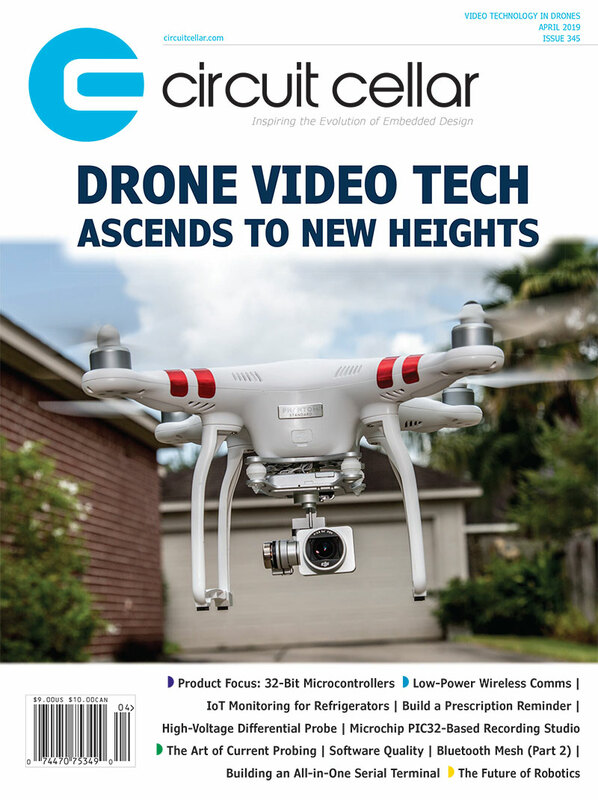 Coming to your inbox tomorrow: Circuit Cellar’s ICs for Consumer Electronics newsletter. 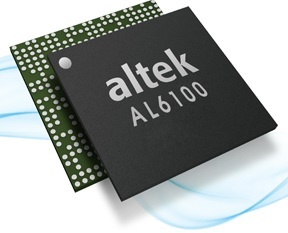 Today’;s consumer electronic product designs demand ICs that enable low-power, high-functionality and cutthroat costs. Today’s microcontroller, analog IC and power chip vendors are laser-focused on this lucrative, high-stakes market. This newsletter looks at the latest technology trends and product developments in for consumer electronics ICs. ICs for Consumer Electronics newsletter issue tomorrow. Analog & Power. (2/5) This newsletter content zeros in on the latest developments in analog and power technologies including DC-DC converters, AD-DC converters, power supplies, op amps, batteries and more. Microcontroller Watch (2/12) This newsletter keeps you up-to-date on latest microcontroller news. In this section, we examine the microcontrollers along with their associated tools and support products. IoT Technology Focus. (2/19) Covers what’s happening with Internet-of-Things (IoT) technology–-from devices to gateway networks to cloud architectures. This newsletter tackles news and trends about the products and technologies needed to build IoT implementations and devices. This entry was posted in CC Blog, Industry & Enterprise and tagged AC-DC Conveters, analog, Arduino, COM Express Module, Consumer Electronics, DC-DC converters, digital signage, displays, embedded boards, graphics, Internet of Things, IoT, microcontrollers, Newsletters, PCB Design, power supplies, Raspberry Pi, sensors, video by Circuit Cellar Staff.